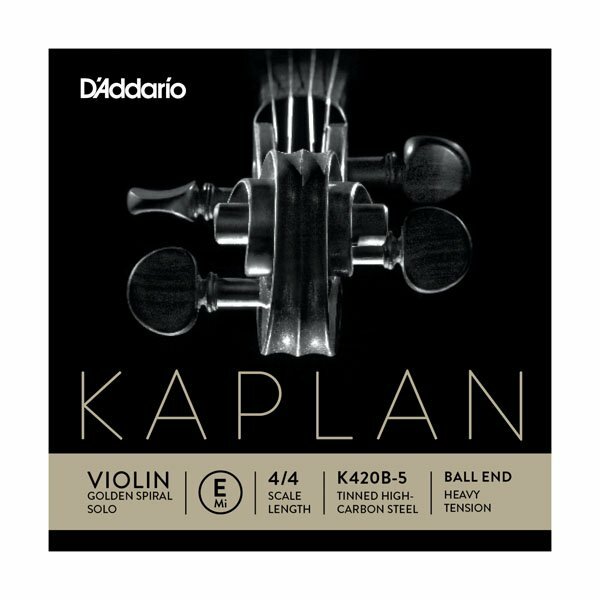 Kaplan violin E strings provide the traditional rich sound expected from high-quality steel E strings. 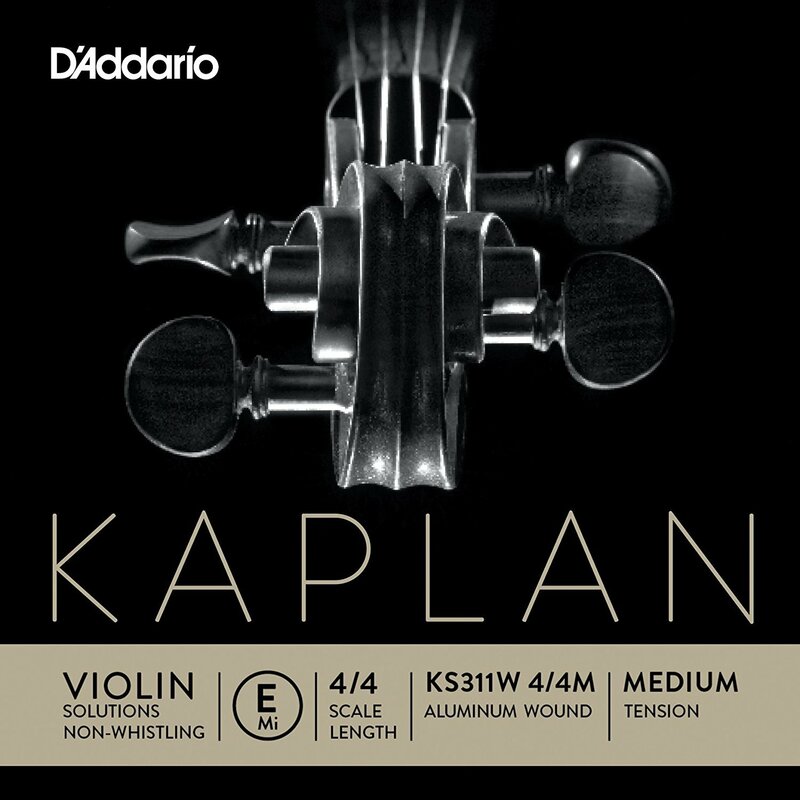 Multiple options are available within the Kaplan line for a wide array of performance needs, including plain steel and aluminum wound. Also available is a unique non-whistling violin E string.